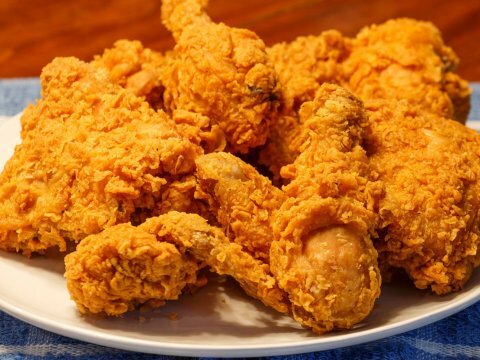 July 6 is National Fried Chicken Day just two days after Independence Day when most people filled up on hot dogs, hamburgers, or steaks while celebrating the federal holiday. Chicken can be cooked several different ways. It can be grilled, baked, broiled, roasted, stewed, or barbecued. However, only fried chicken is celebrated on National Fried Chicken Day every year. It is very easy to cook your own chicken. You can buy a whole chicken and cut it up into pieces or you can buy only the pieces that you like, such as legs, thighs, wings or breasts. Season the pieces with spices. Then batter the pieces and fry them in a hot pan will your favorite type of oil. The pieces will turn out to be crispy on the outside and juicy on the inside. This method was handed down from the Europeans who were eating fried chicken long before it became popular in the southern states. Cooks throughout the ages have discovered that using spices and a flour batter seals in the flavor of the chicken. Perhaps you don't want to cook your own chicken. Instead, you can get chicken from any one of the popular fried chicken fast-food restaurants. Some restaurants offer discounts and special deals on National Fried Chicken Day. Some Popeyes chains are staying open for 24 hours and offering fried drumsticks for 24 cents each. 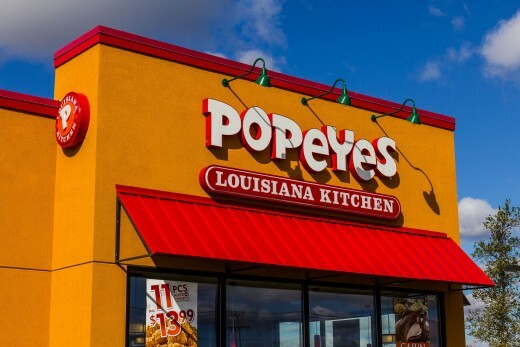 Some participating Popeyes in California and New York will continue to sell the drumsticks for less than a quarter longer than July 6. Check with the Popeyes in your area to see if it is one of the participating restaurants. 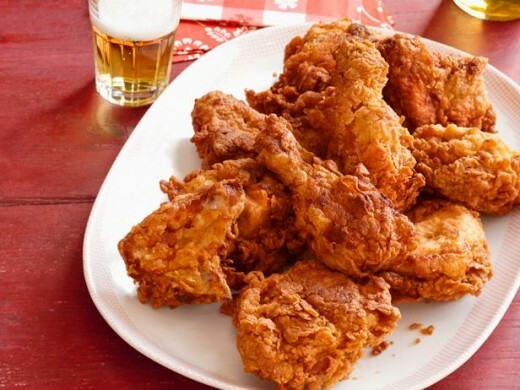 A four-ounce piece of fried chicken with the skin has 294 calories. It would be fewer calories without the skin. It is believed that white meat has fewer calories than the dark meat. The downside about fried chicken is that most people do not stop after eating one piece. There might be other popular chicken places in your area. It doesn't matter where you get your chicken as long as it is fried. Most restaurants serve a variety of sides and biscuits that go well with the chicken. Fried chicken is delicious whether it is hot or cold. It can be eaten for lunch and dinner with or without the fixings. All of the restaurants listed above might not be in your area. They are restaurants in the South part of the United States. People in other parts of the country might not have heard of some of the restaurants on the list. According to an article posted on Eater on July 5, people in the South are crazy about Bojangles while people in other parts of the country might not have ever heard about the chain. Bojangles is a North-Carolina-based chicken chain with locations in 12 states in the South. Fans of Bojangles says it is a little piece of heaven. 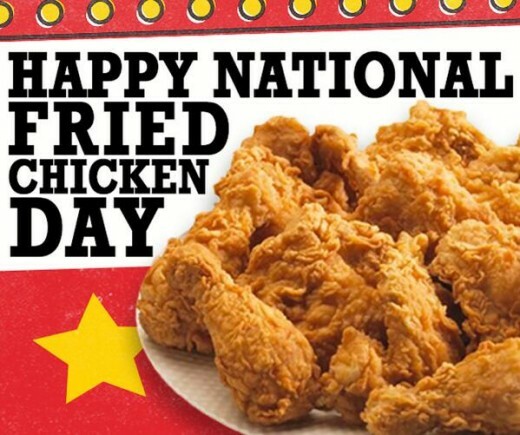 Whether you fry your own chicken for your family or pick up some from one of the chicken chains, enjoy National Fried Chicken Day. After all, it comes around only once a year. 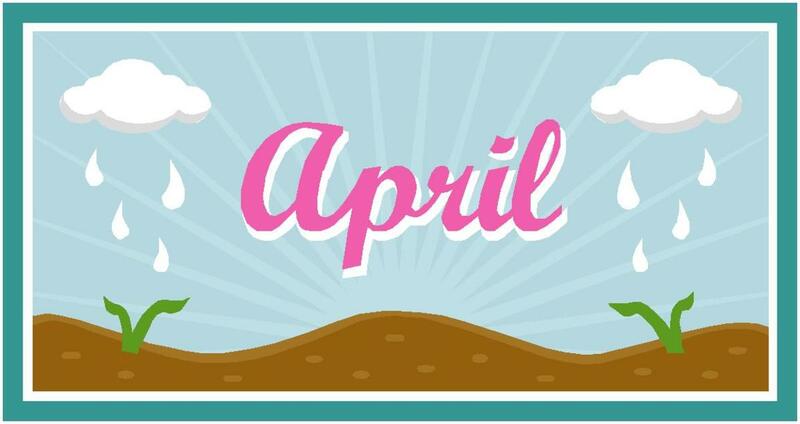 However, there are other national days that involve foods. Leland, that was cute what your stepson said about your mother's fried chicken. I am sure it was the best that he NEVER had. I love fried chicken. I am too busy these days to cook it myself. My favorite is Popeyes. 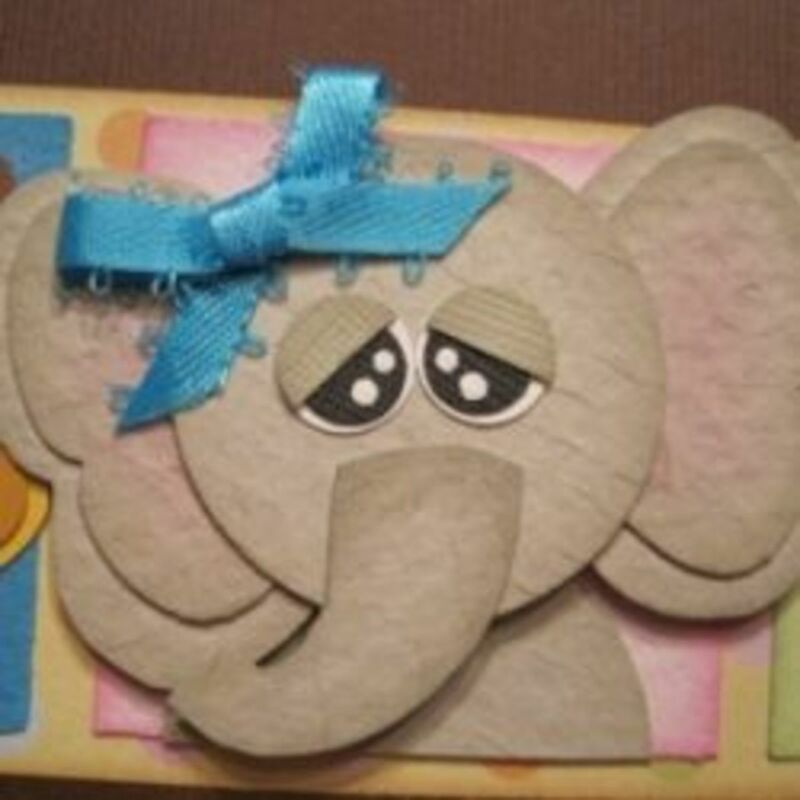 Your articles are always of interest to me because they are informative and fun. 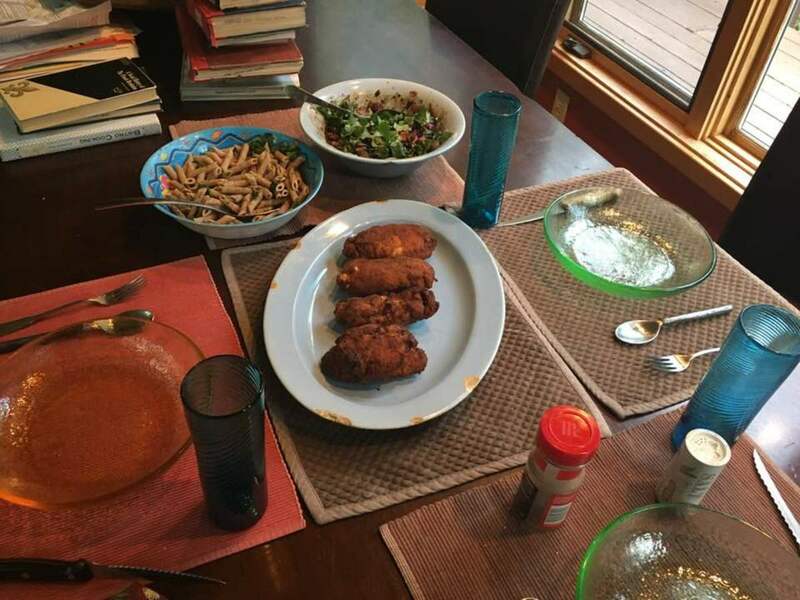 Having said that, let me just say that my mom makes the best fried chicken in the world. When my step son was 4 years old we went to my mother's house for dinner and for the first time in his life ate fried chicken. His eyes grew big and he made lots of yummy sounds. When we asked him what he thought about the food he said in typical 4 year old Freudian slip- "it's the best chicken I NEVER had." We all laughed and share it as an inside joke about grandma's "best chicken I never had." Thanks for another great article, Margaret. Yes, Anne, that is true. And... let us not forget that it is also National Ice Cream month. Ahhh, the best of summer is all around us. Louise, you still have time to get fried chicken to mark the occasion. Saturday, July 7, is National Macaroni Day and National Chocolate Day. I didn't know it was National Fried Chicken Day today. If I had known I'd of got myself from fried chicken especially to mark the occasion.